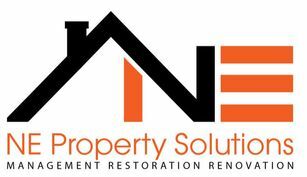 NEPS Close - NE PROPERTY SOLUTIONS INC.
​Fill out the quick Confidential Form or call to get your free personalized offer for your home. We will take the time necessary to understand your goals, answer your questions, and provide you with next steps. After choosing the best plan for your situation, the plan will be put in motion and you'll be on your way to selling quickly! Call Today. No Matter Your Situation, We Can Help!